Adding a touch of colour and fun. 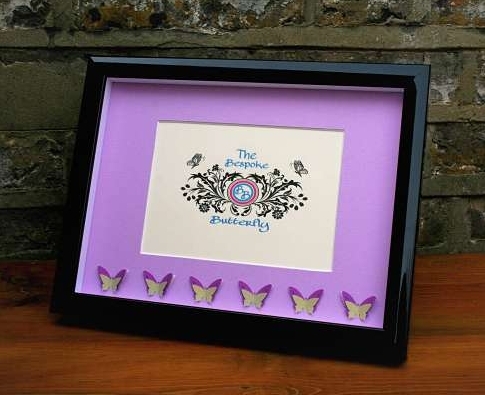 Bespoke Butterfly is our unique photo frame collection. Created with colour and fun, and not to be taken to seriously. 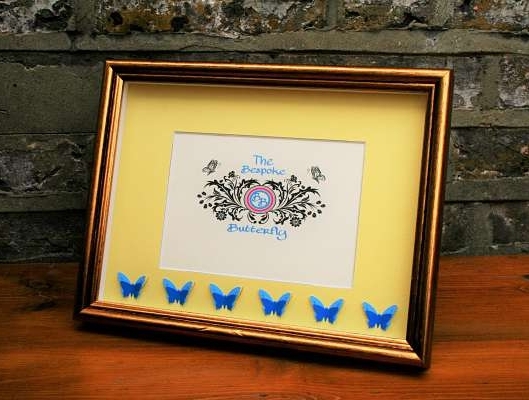 They are beautiful items of quirkiness that highlight your photographic memories.